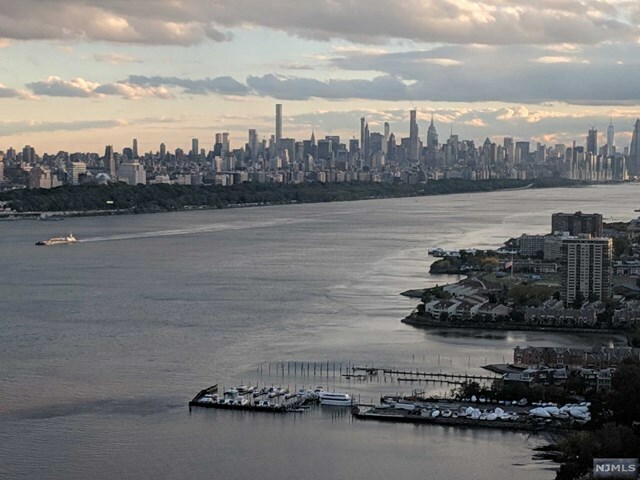 100 Old Palisade Road, 3305, Fort Lee, NJ 07024, U.S.A.
Condo has amazing views of the Hudson River & NYC skyline. Hardwood floors throughout building has lots of amenities and 24 hour doorman. Condo will need lots of work! Short Sale, Sale is subject to third party/bank approval. Condo sold in as-is condition. Buyer responsible for CCO and any other inspections. The data relating to real estate for sale on this Web site come in part from the Internet Data Exchange program of the NJMLS. Real estate listings held by brokerage firms other than CENTURY 21 Semiao and Associates are marked with the Internet Data Exchange logo and information about them includes the name of the listing brokers. Some properties listed with the participating brokers do not appear on this Web site at the request of the seller. Listings of brokers that do not participate in Internet Data Exchange do not appear on this Web site. Listings located outside the geographic service area of CENTURY 21 Semiao and Associates do not appear on this Web site. All information deemed reliable but not guaranteed. Last date updated: 4/23/2019 Source: New Jersey Multiple Listing Service, Inc. © 2019​ New Jersey Multiple Listing Service, Inc. All rights reserved.